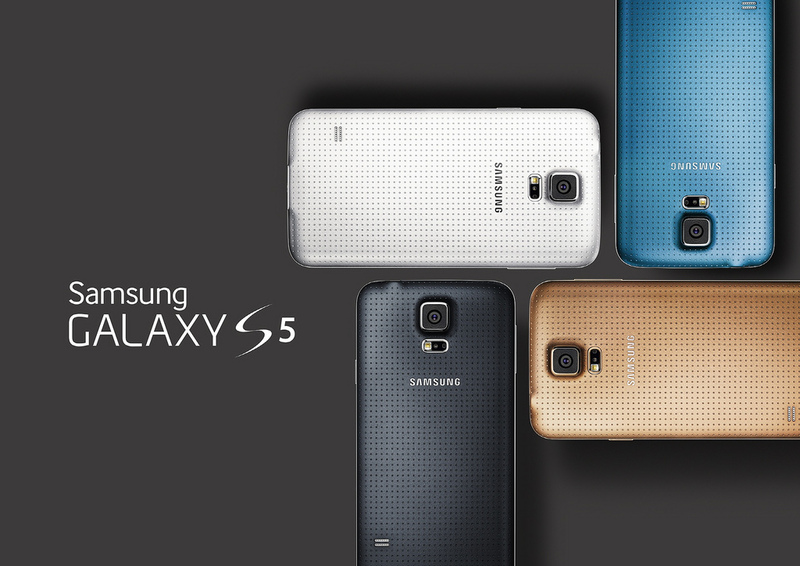 Galaxy S5 Sales Down By 40%. What Does This Mean For Samsung? Ask any serious smartphone enthusiast and they’ll agree: the Galaxy S5 is one of the fastest and most powerful mobile devices on the market. Featuring a quad-core Snapdragon 801 processor, 2GB RAM 16/32GB memory, 18-megapixel primary camera, and Samsung’s signature Touchwiz mod on top of Android 4.4, there are few devices that rival the Galaxy S5. Given the undeniable positive brand image surrounding the Galaxy S5, it should come as somewhat shocking news that sales of Samsung’s flagship smartphone have declined considerably since its release. According to an article published by the Wall Street Journal, Samsung sold 40% fewer units than it expected to sell, dealing a major blow to the company’s profits and its morale. Samsung reportedly based its sales predictions on surveys and polls taken from cell carriers from across the world. An unnamed person close to Samsung told the WSJ, however, that cell carriers were not liable for any unsold Galaxy S5 units. Assuming this information is accurate, it’s possible that some cell carriers gave inflated sales predictions for the sole purpose of scoring a deal with Samsung. And being that they weren’t responsible for paying Samsung for unsold units, they didn’t face any consequences for inaccurate sales predictions. “In all, Samsung sold about 40% fewer Galaxy S5 smartphones than expected, with about 12 million units sold to consumers in the first three months since April compared with about 16 million units for the preceding flagship phone, the Galaxy S4, according to people familiar with the matter. Only in one major market did Samsung sell more Galaxy S5 smartphones than it did the S4: the U.S., Samsung’s biggest market, one of these people said,” wrote the Wall Street Journal. Does this mean Samsung is going to stop producing smartphones? Not by a long a shot, but it’s safe to assume some changes are underway to capture a greater more sales in 2015. Rumors suggest that Samsung will cut back on the number of smartphone variants it produces, focusing on a select few. The company is known for testing the waters with a dozen or more variants, some of which include the Galaxy S5 Active, Galaxy S5 Mini, and the Galaxy Plus, all of which have small but noticeable differences between one another. The WSJ also reports that Samsung is shuffling around its top management team. Of course, this is standard procedure in most industries when financial profits sleep and/or miss mark the mark.